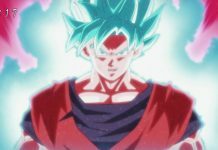 For some reason, Dragon Ball Super Episode 82 did not air this week. This would mean the the next episode, Episode 83, will be pushed back another two weeks. However, for those who cannot wait to know what will happen on the next episode, you are in luck. 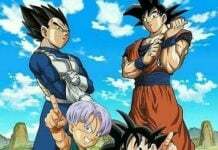 If you are a fan of spoilers and Dragon Ball Super, then read on. According to Comic Book, Dragon Ball Super Episode 83 is where Bulma and Vegeta will have their second kid. While it was not clearly specified who it will be, fans of the Dragon Ball Z arc will know that this childbirth pertains to none other than Bulla. Bulla, who was conceived six years after the defeat of Kid Buu, is also a half-saiyan like his brother Trunks. 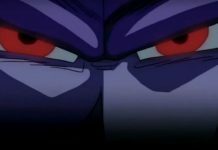 In addition to the childbirth, Episode 83 will also highlight the events during the preparations for Zen-Oh’s “Tournament of Power.” In the said episode, Goku will be recruiting Vegeta to join his team to represent Universe 7. It must be noted that Vegeta initially opted to stay behind to look after Bulma and Bulla. However, it would seem that Vegeta will not have any option but to join Goku in his quest to save the world. Another thing worth mentioning about the episode is the task ahead of Goku in choosing the members of the team. The initial reports did not give anything on who the members will be. 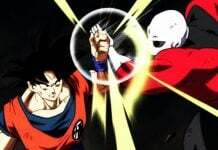 However, as it goes, there is a high likelihood that Gohan, Piccolo, and Buu will be part of it. Other members still remain to be seen. As mentioned earlier, the airing of Episode 82 was moved to March 19. Meanwhile, Episode 83 will be aired the following week after episode 82; March 26. 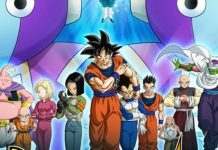 Dragon Ball Super normally airs on Crunchyroll on Saturdays at 7.15pm CST. However, for those who would want to wait for the dubbed version can check out the Adult Swim on Toonami every Saturday at 11.30pm.